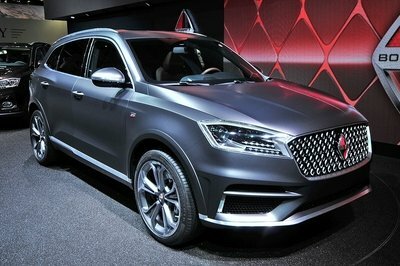 When Thibault Devauze was just an intern at Land Rover, he was handed a big job of designing a crossover SUV to rival the likes of the X6 and the Bentley Continental GTC — an eclectic set of rivals, huh? The project had only a few real rules: make it luxurious, make it a coupe, price it above €100K, and give it the biggest, baddest engine that Land Rover had to offer. With these guidelines and the base chassis of the Range Rover Sport Supercharged, Devauze came up with the LRGT Concept. After six weeks of designing and sketching, Devauze and two modelers came up with the first ever CAD images of his brainchild. Since then, he has used that model to come up with final results of the concept that, according to his claims, are still on the table at Land Rover. This model is pegged to sit at the top of Land Rover’s Range Rover lineup. 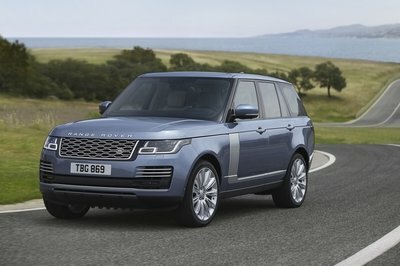 It boasts Lad-Rover’s famed front end with a slight twist, as it rakes rearward more than most current Land Rover SUVs, sans the Evoque. 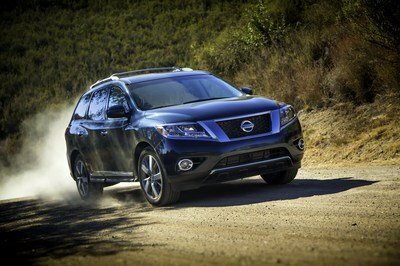 As you stretch over its shallow-raked, hood you come to a roofline that dives into the back end of the crossover. Around the back end you get a pair of circular taillights that cap off a sleek rump and pair of oblong tail pipes are integrated in with the rear bumper. 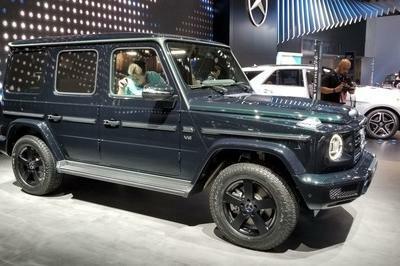 From the side profile, you find an awesome reverse-wedge design that just seems to fit perfectly with the sharp upper beltline and the massive pair of doors designed to replace the typical 4-door SUV setup. 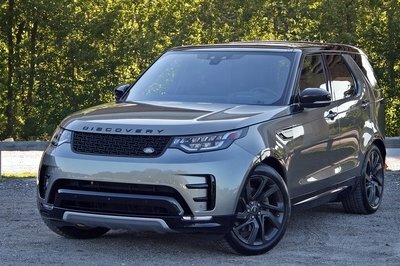 The driving force under the hood of this massive 4,850 mm (190 –inch) long x 1,995 mm (78-inch) wide x 1,510 mm (59-inch) wide 2,095 kg (4,618-pound) crossover is Land Rover’s supercharged 5.0-liter V-8 engine that pumps out 540 PS (532 horsepower) and 725 Nm (534 pound-feet) of torque. From the looks of it, this appears to be the big brother of the Evoque, but we’ll find out in the coming years if this is a production concept or just another one that will be filed away for future model design.